According to the Health & Safety Executive, “all scaffolding must be erected, dismantled, and altered in a safe manner” using NASC (National Access and Scaffolding Confederation) guidance. This ensures that site workers are far less likely to befall an accident, as well as visitors to the site and members of the public walking beneath or near the scaffold. 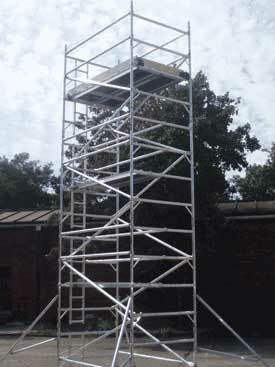 As the experts in scaffolding hire and sales in Leeds and West Yorkshire, Zig Zag Access is well aware of how important safety is within the construction and access industries. Although safety is imperative in every location, particular care must be taken when erecting, working on, and taking down scaffold and access equipment in busy streets in cities and towns that are subjected to heavy footfall. It’s not just companies in the construction and access industries who must put safety first on a daily basis but also their employees and any self-employed scaffolders working for them. Failure to take the necessary precautions can lead to fines, prosecution, and potentially a prison sentence. Unfortunately, there are times when companies fail in their duties to protect their workers and the general public. 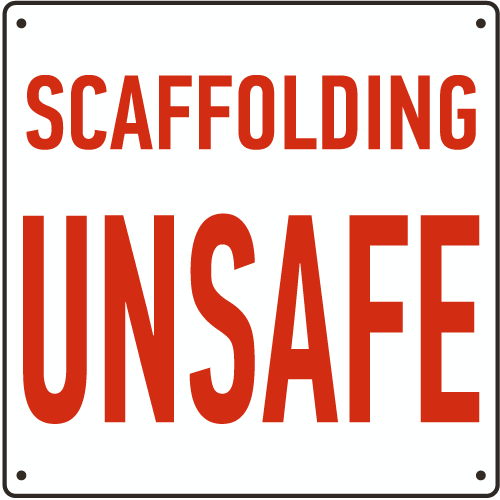 One such instance recently led to a scaffolder being handed two suspended prison sentences after he allowed unsafe work to be performed above a busy street in London. A member of the public was so concerned about the fifteen-metre-high scaffolding in London’s Tavistock Street that she submitted three separate complaints accompanied by video and photographic evidence to the Health and Safety Executive. The footage backed up the complainant’s concerns that no measures had been taken to prevent falling equipment hitting people passing below. Consequently, the HSE visited the site, which was being managed by Greg Pearson of Pearsons Scaffolding, and deemed it to be badly erected and unsafe for use. Despite the HSE ordering work to cease until the relevant safety measures were put in place, Mr. Pearson chose to ignore the Prohibition Notice. He also failed to produce the relevant documents for inspection when asked. It was only when a second Prohibition Notice was served and the construction project hired an alternative contractor that the situation was finally resolved. After the court hearing, the HSE said, “it was just good fortune that no-one was killed”. It went on to issue a warning to other scaffolders that “Courts will sentence robustly even when the reckless working practices have thankfully not resulted in serious injuries or fatalities”. 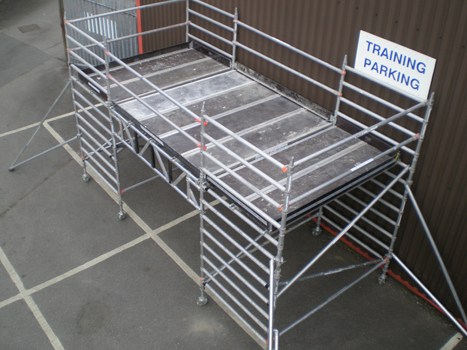 Zig Zag Access has been in the scaffolding hire and sales trade business 2001, serving customers across Leeds, West Yorkshire, and sometimes beyond. In our line of work, safety is paramount as we have a duty of care to our employees as well as the people we sell and hire equipment to. You’ll find that all of our products conform to either EN133 European Standard or British Class 1 Standard, which indicates the safe working load that the product is designed to support. So, if you work in the Leeds or West Yorkshire area and need expert advice on ladders, low-level access equipment, temporary walkways or tower scaffold products (including bespoke tower systems), contact Zig Zag Access today on 0113 279 9000. Trade in your old ladders and save on a brand new set! Serving Local Trade and Business in West Yorkshire with all Access and Scaffolding requirements supplied. Specialists in working with contractors coming to the area. Trade accounts with quick set up. Copyright © 2009 - 2018 Zig Zag Access. All Rights Reserved. 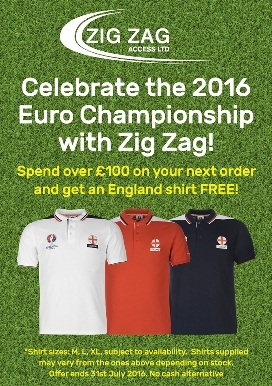 ZigZag Direct is a trading style of ZigZag Access Ltd. Web Design by Urban Attic.